Scotsman Point | Go Resorting! Resorts of Ontario is pleased to launch its second annual Resort Week promotion running from May 20 – May 30 2011. Participating resorts from across Ontario are opening their doors with special offers to the travelling public. As part of this special promotional kick off to summer, participating resorts will be donating 10% of the revenue received to Camp Trillium when a resort week package is booked between May 20-30. This post will focus on the family packages available and you can view the entire list of participating resorts and all 30 available packages by visiting http://resortsofontario.ca/index.cfm?DSP=Chapter&ID=111. The Briars resort family expedition gives families the comfort of a resort getaway while offering a glimpse of camping adventures only steps away from your Woodland Cottage. Starting at only $159 per person, The Briars resort continues its camping theme by offering guests a s’mores kit to take home or use while gathering around the resort fire. All meals and recreation are included and one child under the age of 10 stays free when accompanied by two adults. For more information visit www.briars.ca. Single Parents – This package is for you. Curious about trying fishing? Then you’ll want to visit Scotsman Point Resort for Resort Week. They are offering single parent families the opportunity to take your child to learn to fish. Don’t have a fishing rod, don’t worry about it. 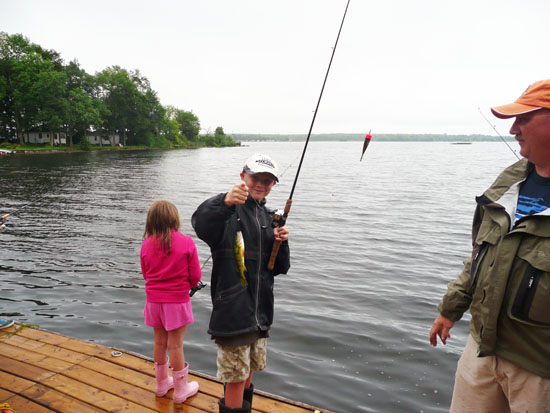 Scotsman Point will loan you a rod and reel for each child this weekend. This fantastic getaway includes fishing activities, teaching how to make lures, crafts, games and even learning how to canoe and row a boat. For 2 nights 1 adult and 1 child the cost is only $149 on May 27-29. Visit www.scotsmanpoint.com for more details. Why not reward those closest to you with the Ultimate Family Fun package from Americana Conference Resort, Spa and Waterpark. Starting from $299 per family, you can enjoy two nights accommodation and 3 days of unlimited play at Waves Indoor Waterpark. You also get 20 game tokens for the kids (adults with an inner child,) pop corn and drinks, in room movie and 2 breakfast vouchers. Go to www.americananiagara.net/resortsontario to learn more about this great getaway offer. Summer getaway warm up with Pine Vista Resort’s family getaway package. Included in the $480* for a family of 4 package is a two night stay in one of Pine Vista’s cottages or townhouses. You can also take in a relaxing and scenic boat cruise of Stoney Lake, swim in the heated pool, lounge on the sand beach, de-stress in one of the two hot tubs on site. 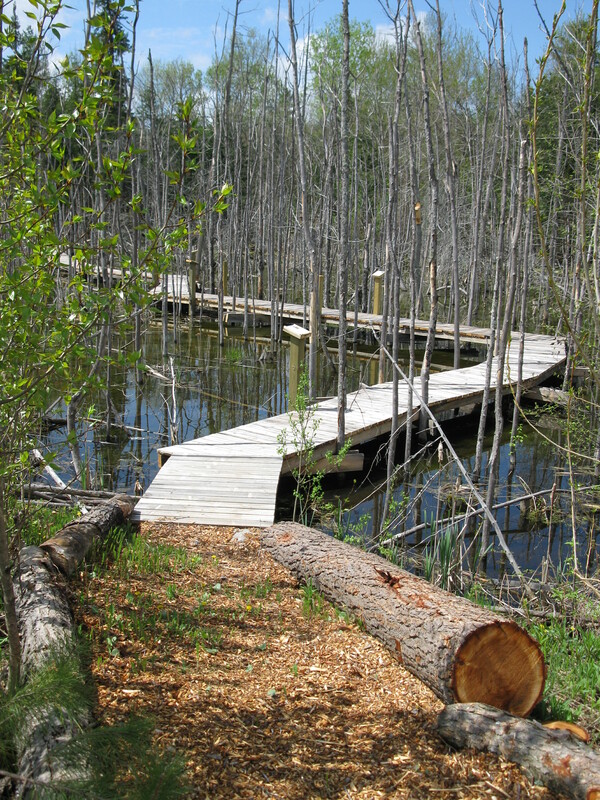 You can also use the canoes or kayaks, take in the nature trails or just sit and unwind at your leisure. To warm up to summer vacationing, visit www.pinevista.com. Looking for a true resorting vacation experience, then you’ll want to take advantage of the 5 night Back to Resorting Package offered at The Irwin Inn. During your 5 day stay, you’ll enjoy lakeside accommodations, delicious dinners and breakfasts daily, a personal s’more kit upon arrivel, free boat and motor rental for 1 days, guided trail ride at Irwin Inn’s Milestone Farm and complimentary use of the 9 hole golf course and other resort activities. This experience is $775.00 per person and children under 3 are free, 2 additional children under 12 free. Taxes are extra. www.irwininn.com/resortweek. Come on up to our place and celebrate the kick off to summer resorting. 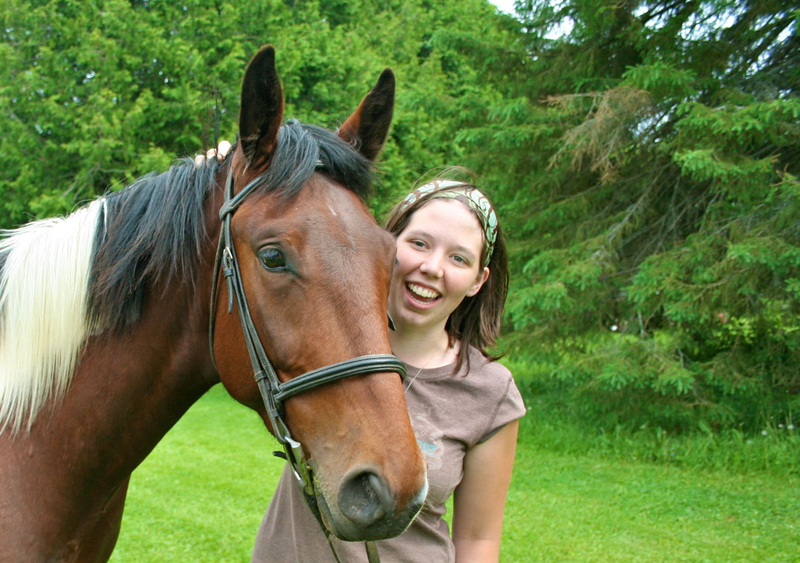 Book your Resort Week getaway and vacation while giving to Camp Trillium. Visit us at www.resortsofontario.com, www.resortweek.ca or phone 1-800-363-7227 for more informaiton and to make a donation with our resort team. *Not valid Victoria Day weekend. For a complete listing and links to over 100 resorts across Ontario, see this alphabetical listing. Across Ontario, the province’s largest resort association, Resorts of Ontario, has come up with some exciting new family deals this summer. Here are a few examples, along with the prices for comparison. Clevelands House on Lake Rosseau in Muskoka, prides itself on its family programming. This summer, it has teamed up with The Real Muskoka Experience to offer a new Pirate Ship Dinner Cruise on the Wenonah II every Thursday night, beginning July 2nd. Mini three-night Vacations with meals start at $675 per adult at Clevelands House. Children from three to eleven years pay half the adult rate. Special family discount packages are available on certain weeks throughout the summer. Click “rates” for further details on their website. For active teens, Killarney Mountain Lodge on upper Georgian Bay near Killarney Park has guided hikes, sea-kayaking and canoeing, great homecooking and its cavernous recreation hall with its shuffleboard, table tennis, heated outdoor pool and giant sauna is a popular teen hang out. A three-night adventure package with meals included is priced from $575 per person. In the Kawartha Lakes, Scotsman Point Resort is celebrating its 60th anniversary with a specially priced Celebrating Families package for the weeks of July 7-11 and August 29-September 5. Known for its great fishing, child-friendly waterfront and home baking, the resort’s two-bedroom apartment units and two-bedroom cottages are priced on these weeks at $949 and $999 respectively. Three-bedroom cottages, which can sleep up to seven, are priced from $1249. Taxes are extra. All units have fully equipped kitchens, colour TV, electric heat and gas BBQ’s. 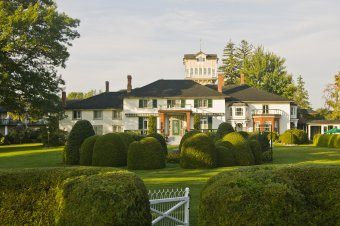 Glen House Resort is in the Thousand Islands, an integral part of the Frontenac Arch Biosphere Reserve, part of a UNESCO World Network of Biosphere Reserves. This resort has indoor and outdoor pools, sauna, tennis, an exercise room, volleyball, games room, fishing charters, hiking trails, a beach, canoe, kayak and pedalboat rentals, and its own 18-hole championship golf course. Its three-night Explorers Package includes a room with deluxe breakfast from $58 (per person, per night, double occupancy) and for $60 extra, per person, there is complimentary use of all amenities plus a choice of two out of these three attractions: a 1000 Islands Cruise, a four-hour boat & motor rental, or a live performance at the 1000 Islands Playhouse. Here is a more complete listing of family resorts.